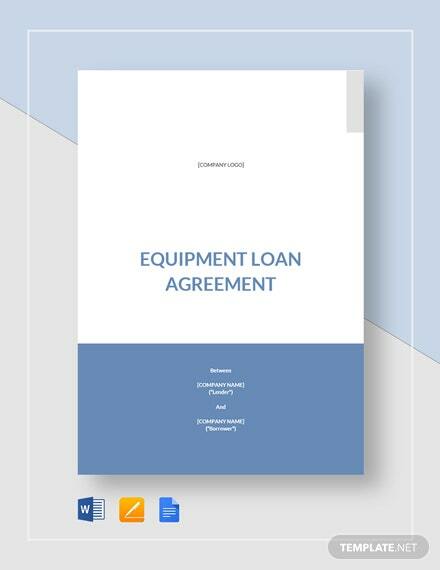 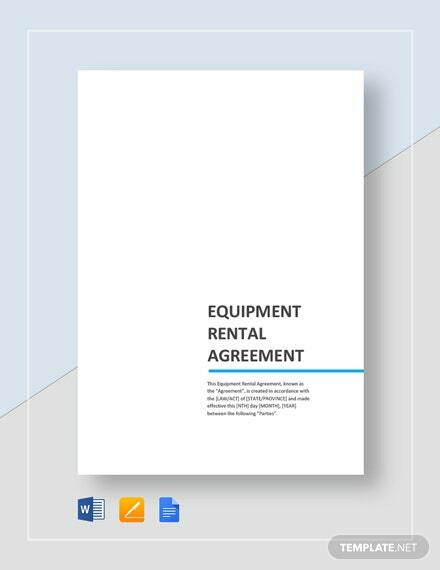 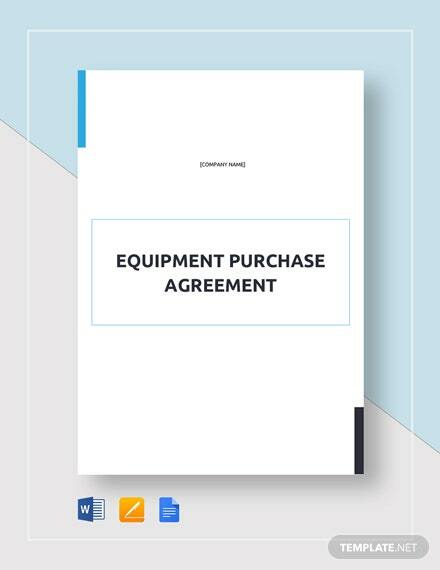 Gain ample benefits from renting out your equipment by creating an industry-standard and well-outlined equipment lease agreement. 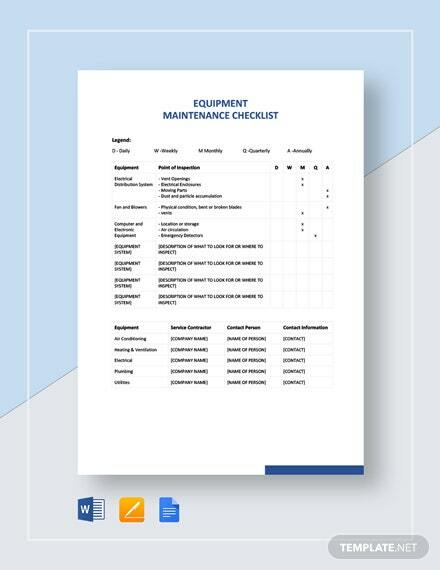 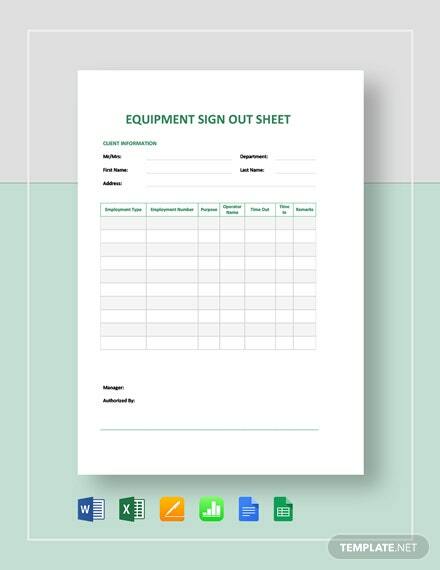 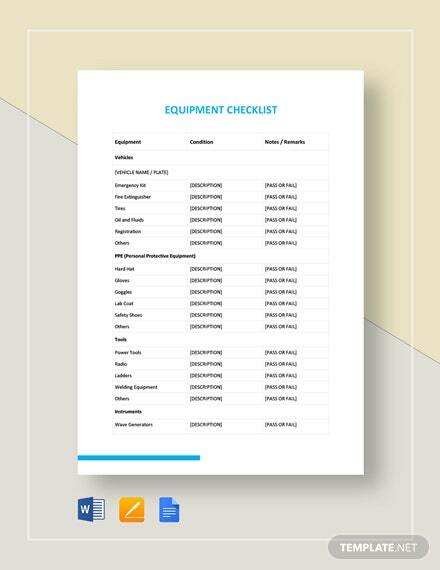 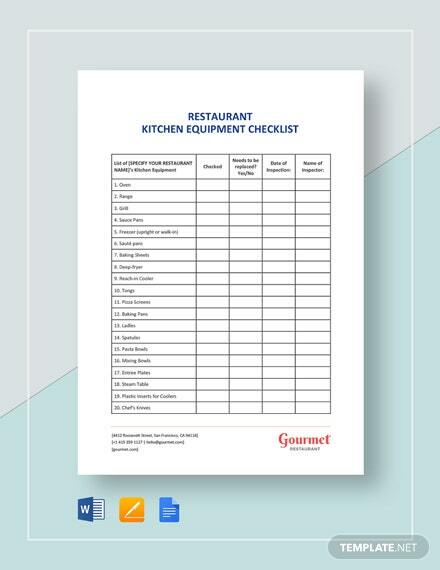 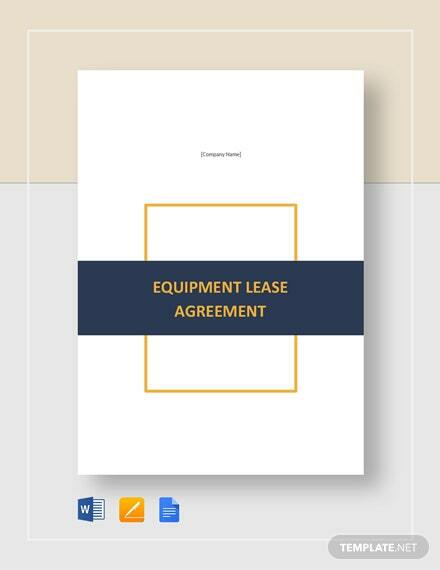 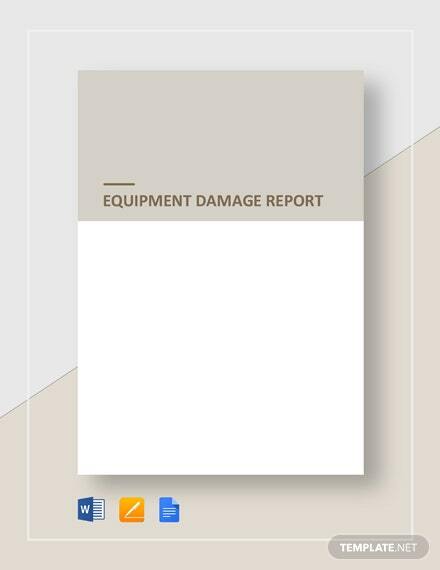 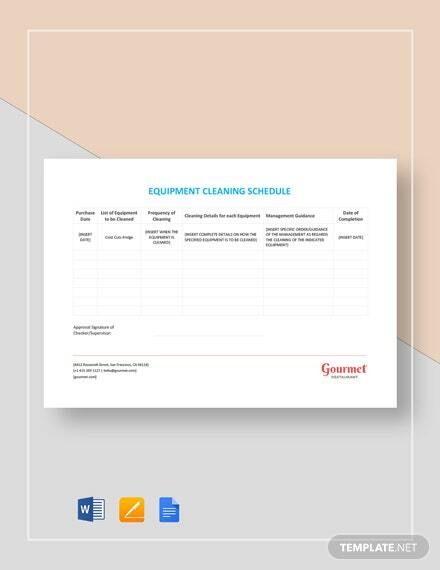 Use this template to quickly prepare and organize your choice of specific equipment lease terms and +More conditions. 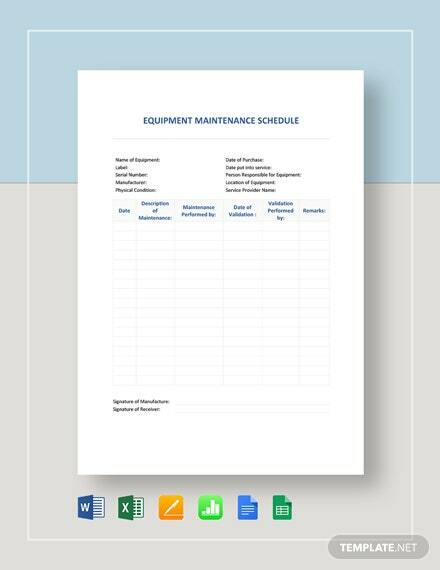 Download this customizable template now on your PC or mobile device in any available file format.